Silver rings are more than just a beautiful adornment to your hand. They are also an investment that you will never regret. You have different options to choose from when it comes to buying a silver ring. Sterling silver is known for its unmatched luster and stunning brightness. Compared to other precious metals, silver outshines all of them, even gold. They are also somehow more affordable than other metal which is the main reason why more people are opting to buy and wear silver rings. 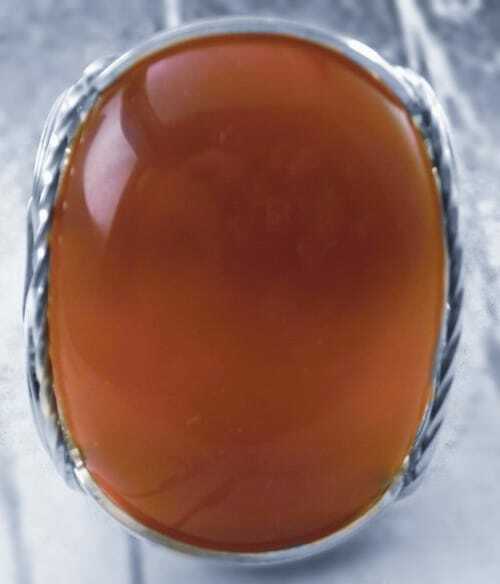 People admire the amazing shiny luster and brightness seen on silver rings. Through the years, sterling silver rings’ value and popularity have relatively risen. Today, they come in different designs. 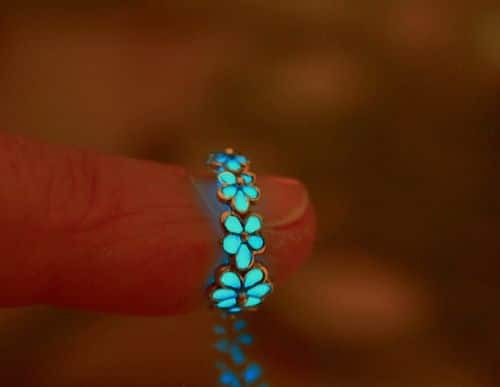 Jewelry producers and designers are able to create more jewelry from them because they are more affordable than precious metals like gold and platinum. Before getting yourself your own silver ring, ensure to read the short guide we have created so you can get more familiar with it. This will allow you to make an informed and wise decision. 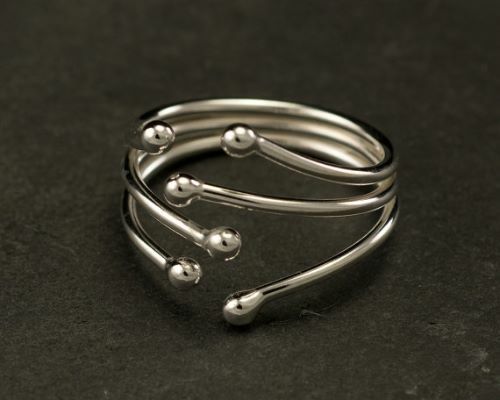 3 Why Choose Sterling Silver Rings? Silvers metals come in varying degrees of silver content. When it comes to buying a sterling silver ring, it is important that you also know how to differentiate sterling silver from other types of silver. We have created this guide so you know how to identify the best type of silver metal for your ring. You may be confused about what sterling silver really is. Let’s start by knowing what it is. Sterling silver has existed for centuries. The composition of sterling silver did not always have a standard measurement. It did have a standard mix back in the 1300s. During this period, King Edward I set a standard trade practice for all jewelry blacksmiths to always follow a correct measurement of metals when mixing or creating the alloys. Sterling silver is crafted by combining 92.5 percent of silver and 7.5 percent of other metals. This standard was initially used in England and eventually became more popular to the United States, thanks to Tiffany and Co. This rule in mixing sterling silver has been used for 150 years now. Typically, copper is the metal used as the primary alloy for silver. Copper can effectively make sterling silver more durable and strong. There is a need to combine silver with other metals because it is also a malleable precious metal. Like gold rings, it needs another metal in order to become more durable and ideal for daily jewelry wearing. When looking for a sterling silver ring, you can be guided by the hallmarks on the jewelry. They can be marked in different shortcuts. Some sterling silver rings may say ‘.925’ while others may say ‘sterling’ or ‘ster’. The marking differences have something to do with the time the silver ring was actually produced. 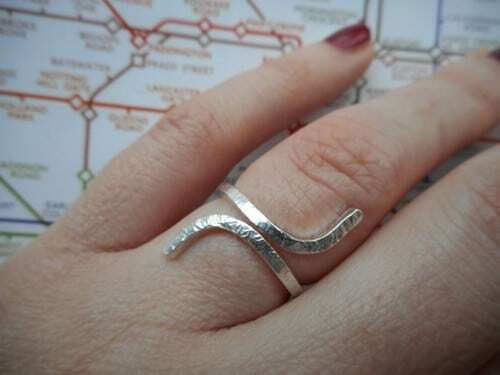 Designers may tend to use different hallmarks for the silver ring, especially if the product is made from different locations other than the United Kingdom and the United States. Silver plated rings are rings that are made from other types of metals with a thin layer of silver coating. There are numerous metals used in plating. The most common metal is copper. If you are on a budget but you want to enjoy the gorgeous luster of silver on your accessories, then silver-plated rings would be an option for you. However, we would still recommend sterling silver since they are not as expensive as other precious metals. You would not want to have a silver-plated ring that rubs off through time. You should enjoy the beauty of your valuable jewelry forever. Fine silver is simply the purest silver on the market. It is made of 99.9% of pure silver. 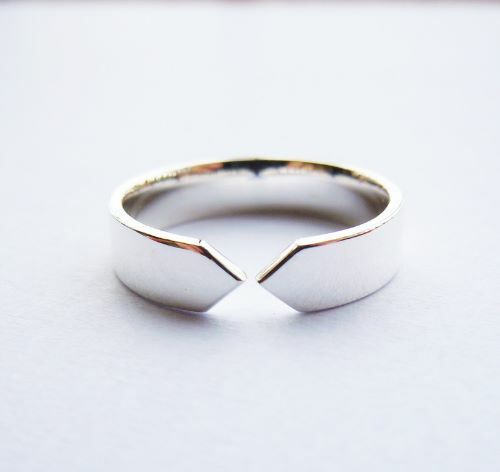 However, as we have mentioned earlier, silver is a precious metal that is so much like gold that is too malleable; Because of this, fine silver is not an ideal metal for a ring because it may end up being damaged or deformed. You cannot really craft a good design out of it. In fact, fine silver can easily be nicked or dinged. Fine silver is more suitable for creating bullion coins. You may not be familiar with other types of silver but they do exist. You may find a ring made of German silver. This variety of silver is unique to the country where it is made. It also follows a unique level of silver content in its mixture. German silver contains the lowest silver level compared to other types which are only 80%. Britannia silver is another variation that has more silver content than Sterling Silver. 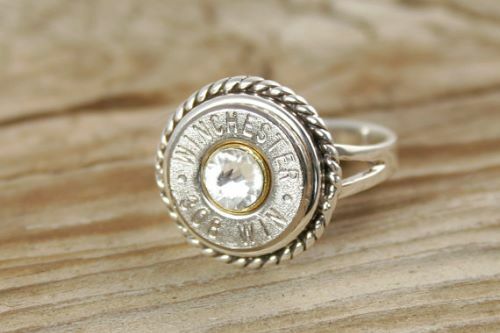 Now how would you know if the silver ring you plan to buy is indeed made from a Britannia silver? Well, Britannia silver contains 95.84% of silver. You will know that you got yourself a Britannia silver when you see the hallmark ‘9584’. It is pricier than sterling silver due to the higher content of silver but it should be a close difference. Why Choose Sterling Silver Rings? 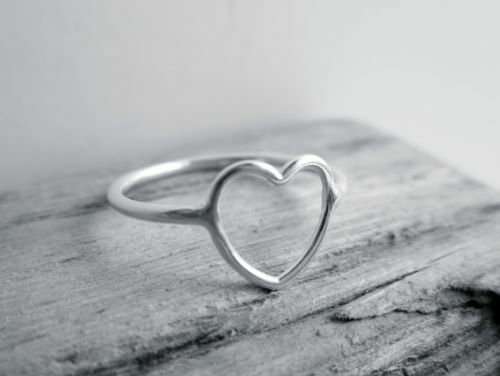 Since fine or pure silver is too soft to be made into jewelry, sterling silver is your best option for a durable ring that is up for the challenge of adorning you daily. Not only are they ideal for daily wearing, most jewelry manufacturers also produce better sterling silver rings that are tarnish free. 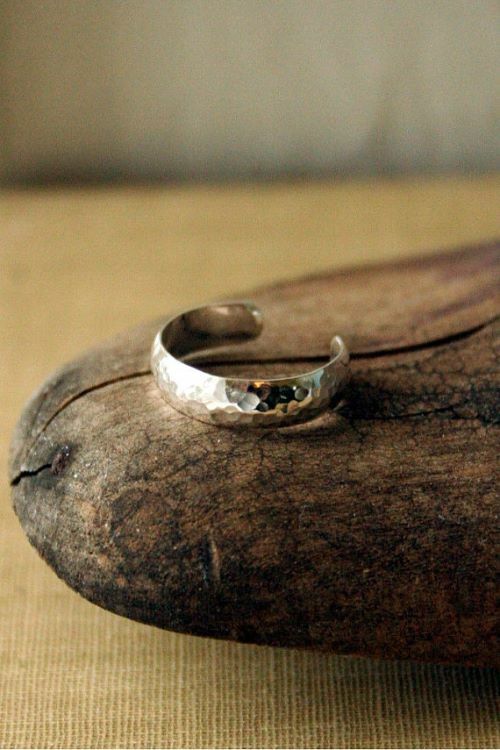 Tarnish-free sterling silver rings are basically mixed with different alloys apart from the usual copper. Sterling silver rings will not only stand the test of time but also stay beautiful as it ages. You would want a jewelry that requires lesser maintenance and effort. You do not have to waste time in polishing silver time and again since they will remain beautiful through time. There are tons of other reasons why you should go for a sterling silver ring. As you may already know, sterling silver possesses the brightest and shiniest luster among precious metals. It outshines the expensive gold and platinum. It is an affordable beauty when compared to them. In fact, the price of sterling silver is only a fraction of the price of gold; what more with the expensive platinum? You must be curious why a beauty like silver is more affordable when it is actually more beautiful. Well, the answer is simple. There is more silver obtained from the mines. 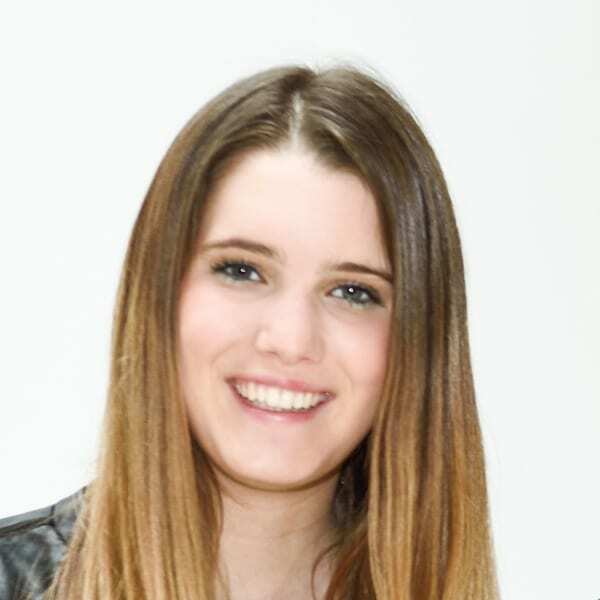 Because of its availability and abundant supply, it is more prevalent in the marketplace. The huge number of sterling silver on the market makes it more affordable. It’s not rocket science. You only need basic knowledge in economics. Like what professors would say: when there is high supply, there is lower demand, which causes the deflation of price. Just kidding, I just used some jargons to look like an expert in economics. 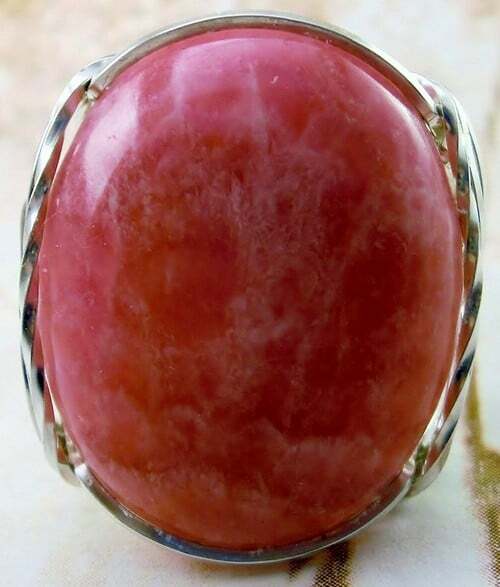 If you want to enjoy beauty in a low budget, then you should get a sterling silver ring. 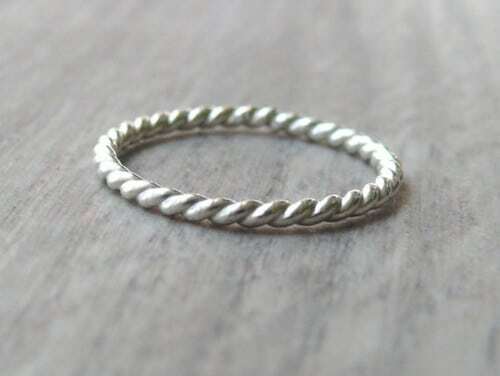 Since sterling silver is a good mix of silver and another durable metal, it makes an ideal metal for rings that are intended for daily wearing. 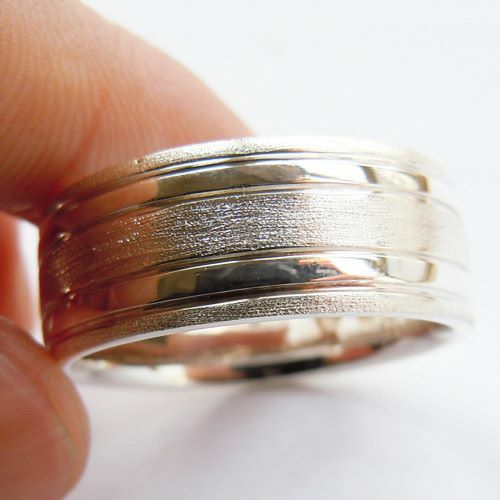 In addition to that, since it is sturdy when you accumulate scratches on the surface of a sterling silver ring, it will be very easy to polish it. Scratches are inevitable since the ring can be exposed to different surfaces as our hands tend to touch all sorts of things. In addition to that, if ever you have picked the wrong ring size for your hand, it is possible to resize it. In case, there is a need to really repair your ring, it is possible to do it and it is also very affordable. 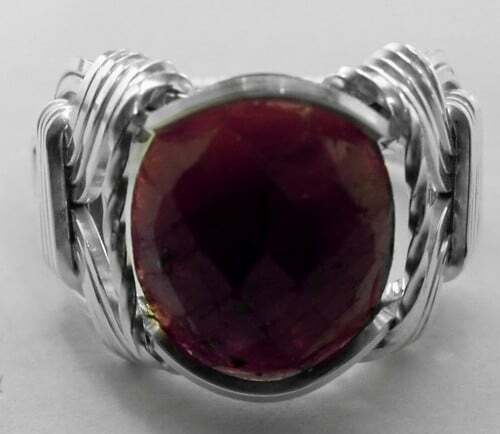 Since sterling silver is very affordable, there are many new and budding artists that can afford it and express their art through the design of the ring. 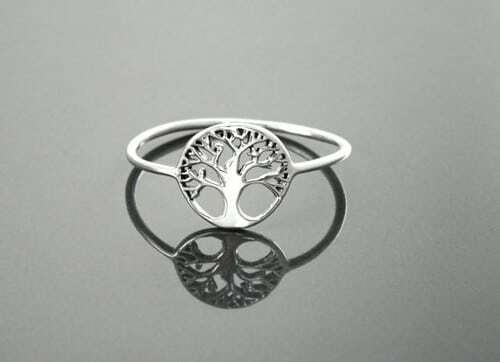 They are able to cast unique designs on sterling silver so you would surely get a ring that is crafted with love and art. People love new ideas and new designs. All of these new thoughts are achieved with the help of the affordable silver. This makes sterling silver perfect for people who love innovations. You do not have to be relegated to wearing the same thing over and over again every day. With the affordability and availability of silver, better art creations are made! Take your love for the unusual to the next level with these one-of-a-kind rings. Caring for your jewelry is a must, no matter what metal it is made from. You ought to know how to clean and store it properly. There are two main kinds of sterling silver: one that tarnishes and one that is tarnish-free. Sterling silver that is not tarnish-free is made from silver and copper. If your silver has parts of copper, expect an endless battle with tarnish. Copper is the main cause of the tarnishing effect on sterling silver whenever it is exposed to the open air. In addition to that, the climate in your location can also cause the sterling silver to tarnish. Locations, where there is high humidity like the tropics and the sub-tropics, can cause tarnishing on silver jewelry. Sterling silver may also tarnish if it is exposed or in contact with sulfur. Sulfur is present on some types of paper so you should keep them away from certain paper with sulfur content. You should not wear silver with rubber because they cause corrosion to the metal. If you want to avoid tarnishing, you can store your sterling silver ring together with a carbon paper inside a re-sealable plastic bag. You can also get a specially designed bag for silver jewelry that prevents tarnishing. When cleaning the silver ring, you can use a jewelry cleaning cloth and a polish. Please never clean your sterling silver ring with toothpaste. 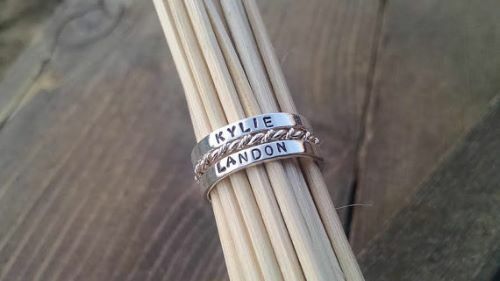 You can also use mild detergents in cleaning a silver ring. 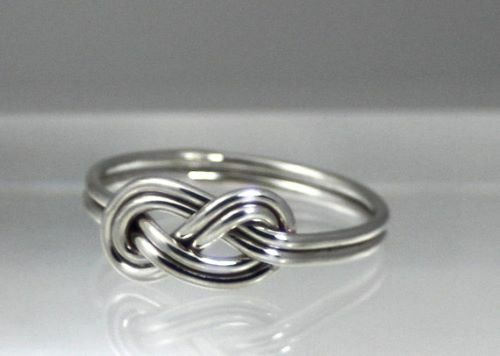 Sterling silver rings present tons of amazing characteristics. They are the best ring you can use not just for normal daily wearing but also for fashionable and stylish wearing. They are affordable but they also possess a captivating beauty and best of all, they come in wide arrays of designs and options. 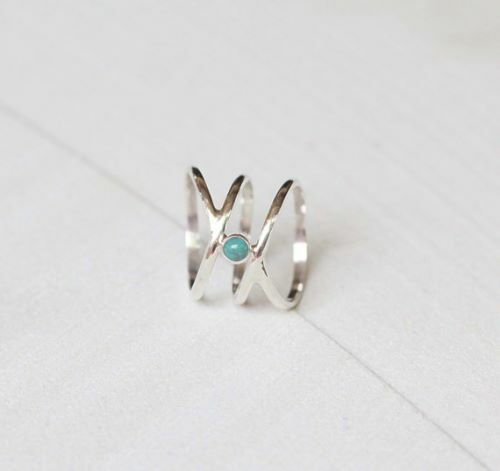 Whatever your style is, surely you will find a silver ring that is perfect for you.